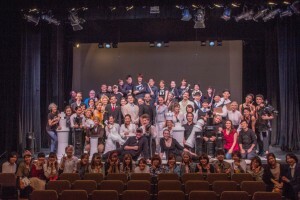 Sawaka Kawashima | Musical was a great Success! 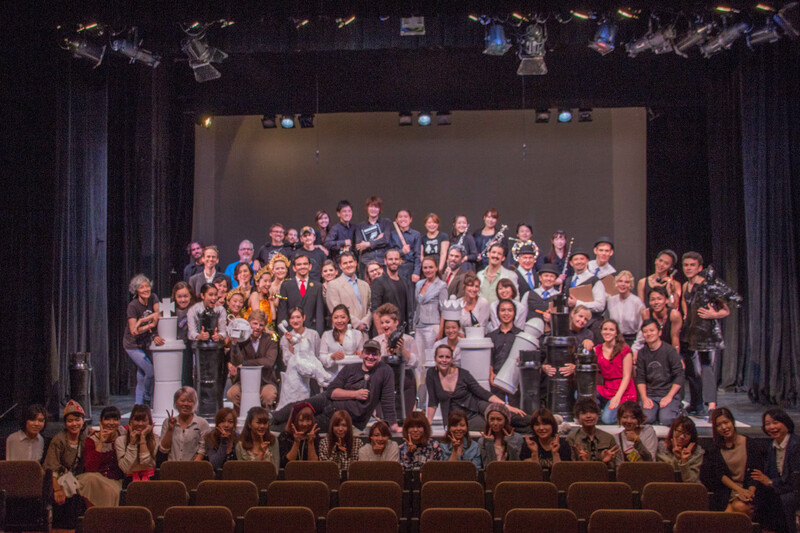 Thank you for coming to the Musical CHESS, produced by Tokyo International Players on Oct. 2-5! It was a great success and I also really enjoyed being able to act and sing and do a little bit of dancing! I also made great and talented friends! Thank you all so much for the great experience and support!